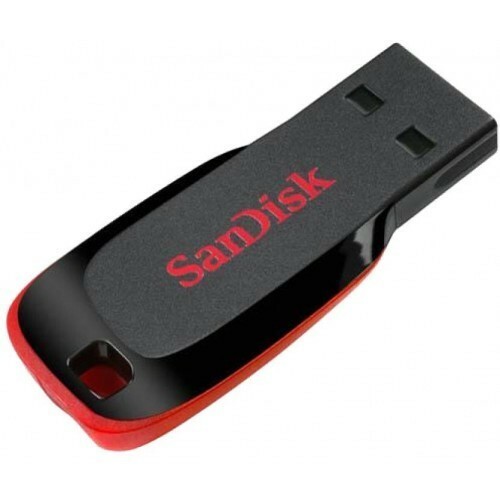 We take pleasure in introducing ourselves as leading firm by offering SanDisk Pen Drive. Price Range : Rs. 300 Per Piece Onwards. We “Nimai Electronics" are Sole Proprietorship based firm, involved as the Wholesale Seller and Trader of Desktop Computer, CCTV Camera and much more.